Jakob Hinrichs | Facing the Neozoon! Jakob Hinrichs / Allgemein / Facing the Neozoon! 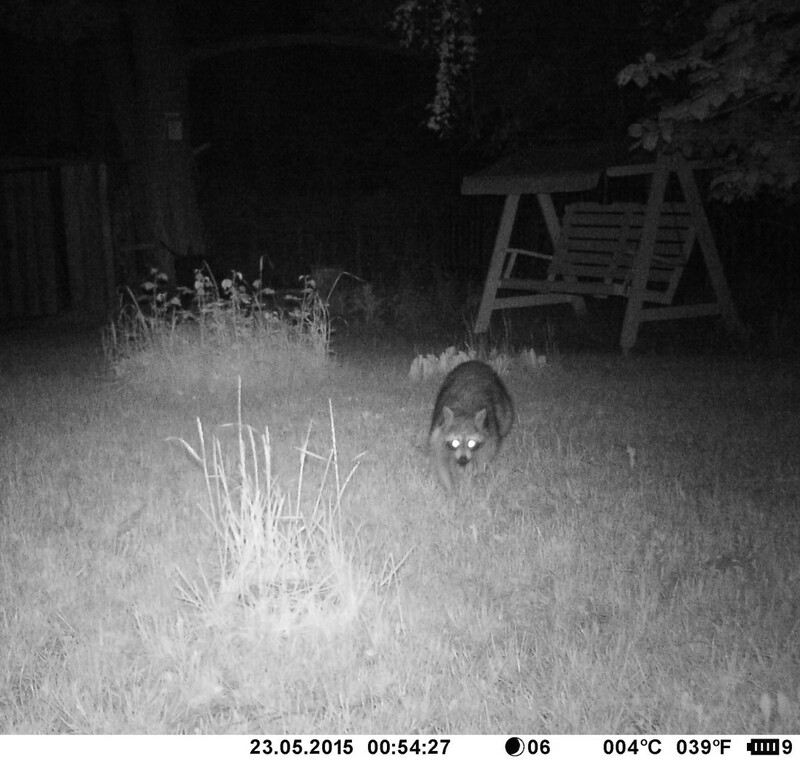 I tried out my wild life camera the other day in Brandenburg close to Berlin and got a head shot of this radiant racoon!